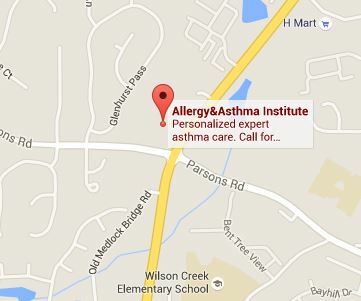 At Allergy & Asthma Institute, we understand you might need us after our office has closed. Please find the following guidelines for help when we are not open. After hours calls for routine prescription refills should not be considered emergency calls. Urgent after hours calls should go to our regular office phone number (678) 615-7878 and will be routed to the physician on call. EMERGENCIES - Should there be a life-threatening emergency, please call 911 or proceed to the nearest emergency room.